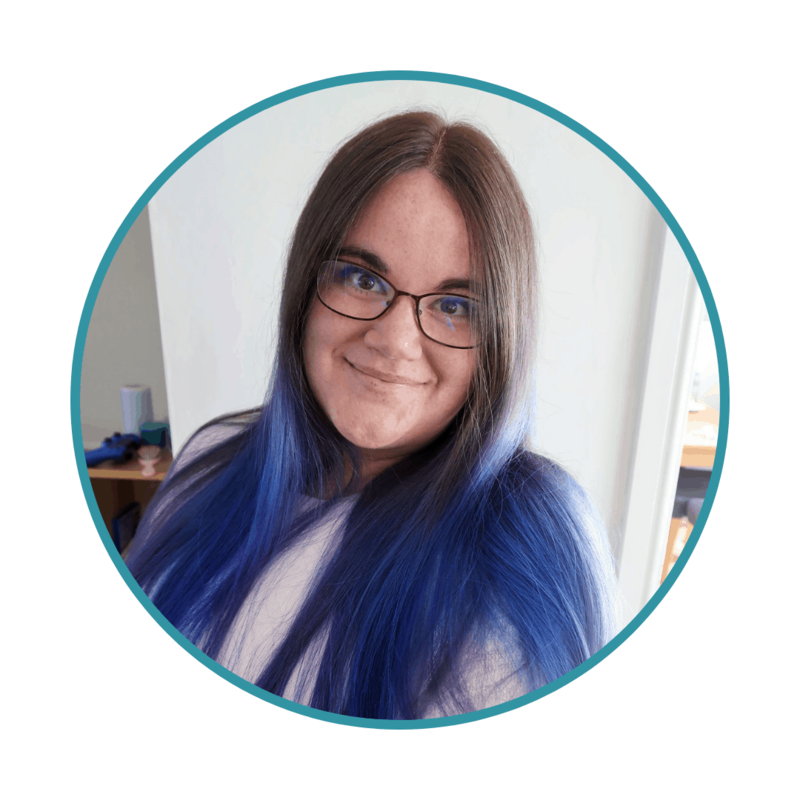 As a family looking for the perfect holiday, we are quite difficult to cater for: I dream of sandy beaches and beautiful crystal waters; my husband loves to be active and explore; Biggest loves sensory experiences but needs to feel safe and secure and Littlest – well she’s happy anywhere there are animals to make friends with. That’s why, when I think of our perfect family holiday, I think of Mauritius. Mauritius is a French speaking island nation in the Indian Ocean off the Southeast coast of Africa. The island is known for its stunning turquoise waters and white sandy beaches. However, it has a vast range of landscapes and activities to explore including lagoons, reefs, rainforests, waterfalls, hiking trails and exotic wildlife. 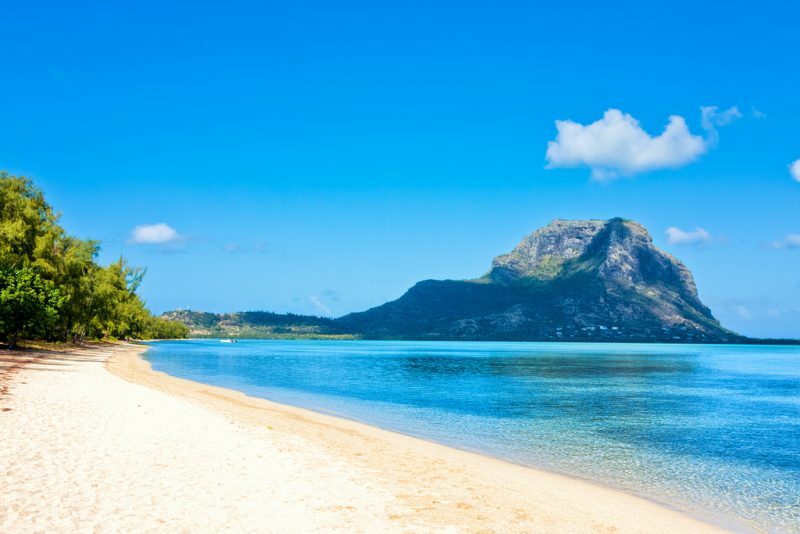 Mauritius is certainly a varied and luxurious destination. To please me, there are those spectacular beaches. 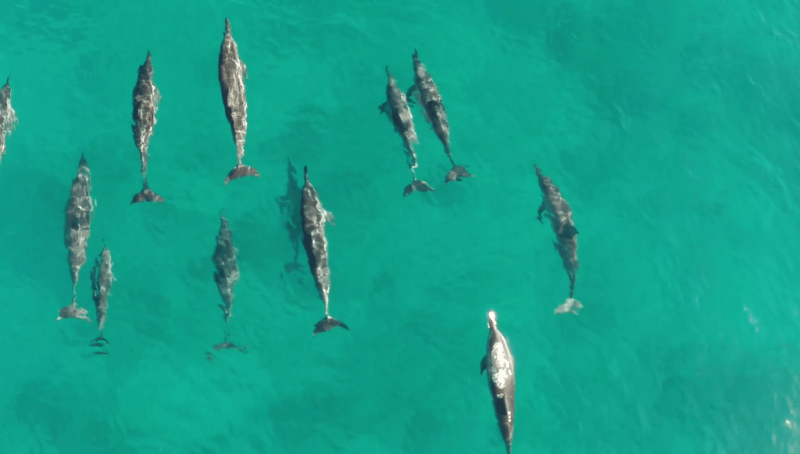 In addition, there are also myriad opportunities to get close to the marine life, including the beautiful dolphins who love to swim in Mauritius’ warm waters. This is the kind of holiday activity that I absolutely adore. 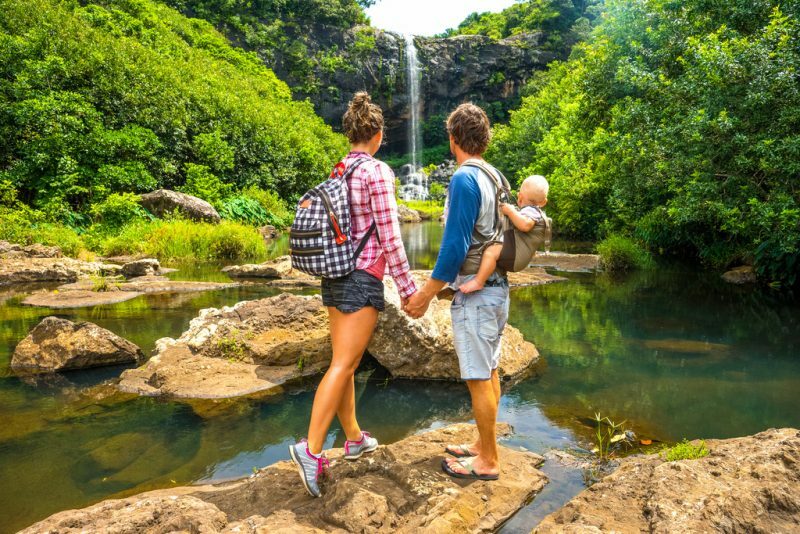 For my husband, there are all manner of active sports and exciting places to hike through and explore – from wind-surfing to zip-wiring down a mountain, to visiting the rainforest. 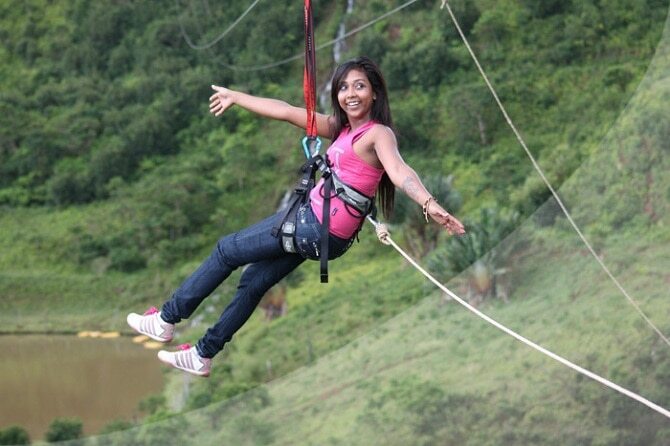 Zip-lining activities are offered in varying places around the island and, depending on how brave you are, there are different lengths, heights and speeds to enable you to explore the landscapes in an unusual and thrilling way. I think my husband would love it! For the children, particularly Littlest, there are so many places to get close to wildlife and learn new things. 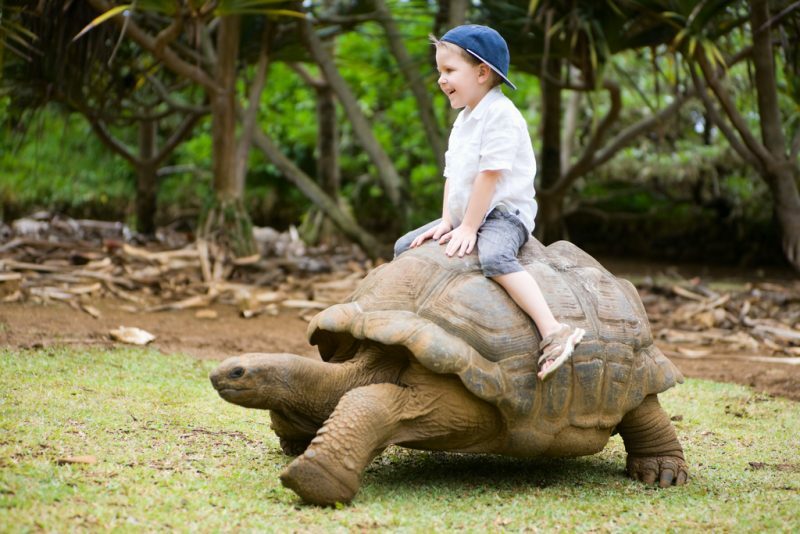 You can meet giant tortoises at La Vanille – something I think both children would love. 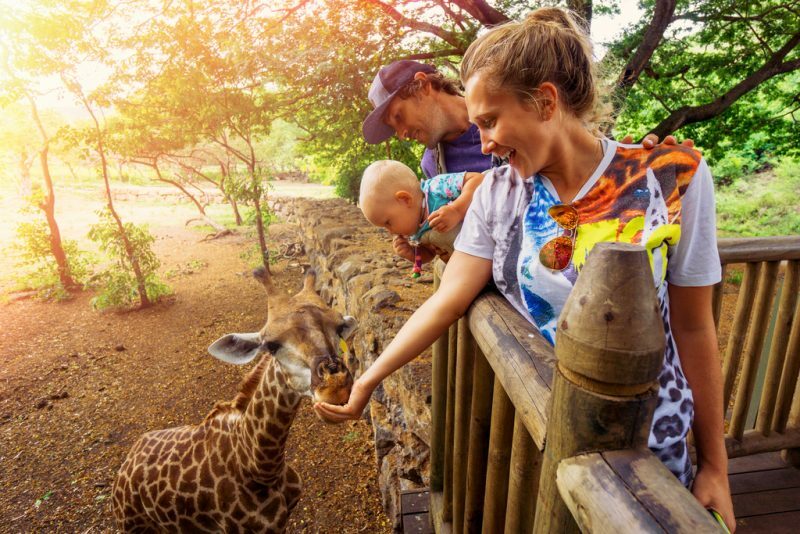 There is also the opportunity to feed giraffes. In addition, we would also love to explore the rich history of the island. Mauritius has a wealth of museums and there is much to see and learn – from the bones of the famous Dodo to seeking out the Mahebourg Naval Museum that recounts the legendary battle between the French and British navies in 1810. You can also see the Frederick Hendrick Fort built on the exact spot where the Dutch settlers erected their first fort in 1638. Both my husband and I love to visit museums and learn new things and we hope it is a passion that we can pass on to the children. Finally, there is a huge range of accommodation available. There are hotels with excellent facilities and activities for children. Another great option for us would be a private villa where we could make sure Biggest, who is on the autism spectrum, was able to have a familiar and calm environment to get the best out of his holiday. Like many families, we will have to scrimp and save in order to be able to afford wonderful experiences like a holiday to Mauritius. I am hopeful that one day we might be able to head to our dream destination. 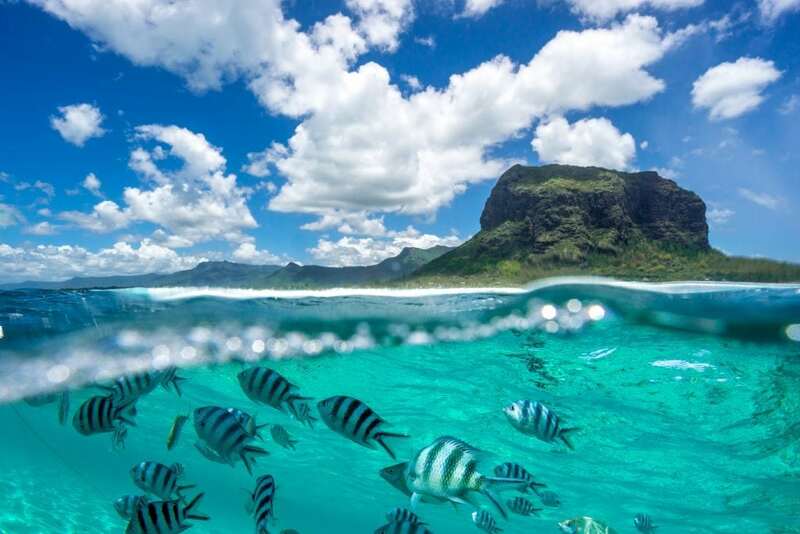 You can learn more about everything Mauritius has to offer here.